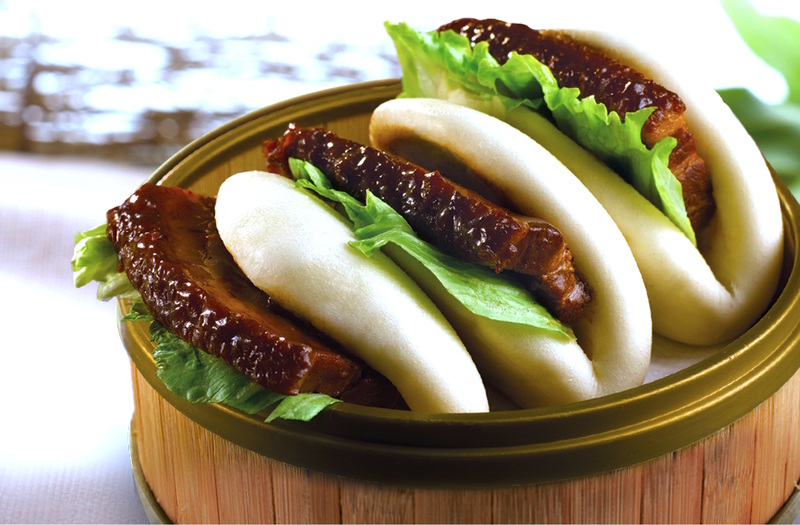 The regionality of Chinese cuisine can be sometimes difficult to navigate, mainly because many of us simply haven’t visited all the varying places in the large country that is China. For example, Cantonese cooking focuses on bringing out the true essence of the ingredient being cooked, which lends more to steaming, boiling, or stir-frying cooking methods. 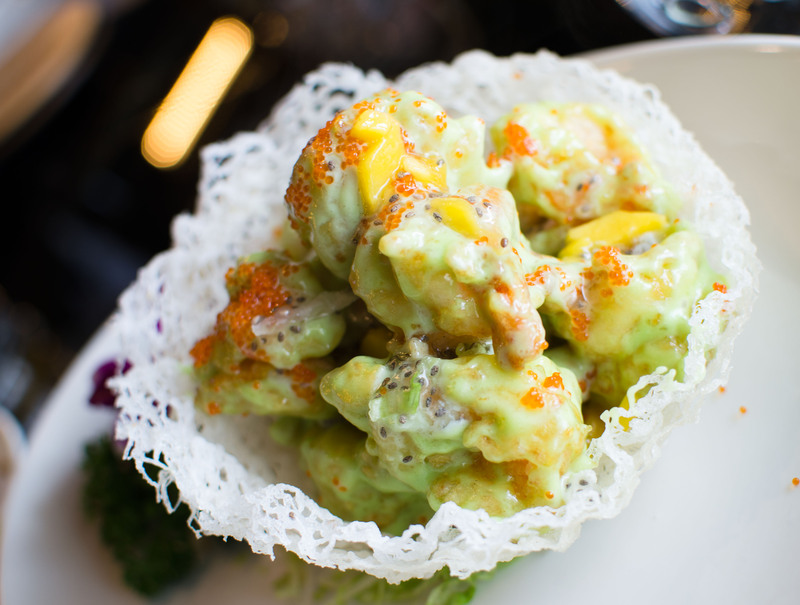 We’ve heard many complaints that Cantonese food can seem bland, and lacking spice or flavour. On the flip side, Sichuan cooking utilises a great deal of chilli, and often features numbing peppercorns, which create completely different sensations during your dining experience. Korean - Chinese: features spicier, heavier flavours and is influenced by Northern Chinese cuisine. 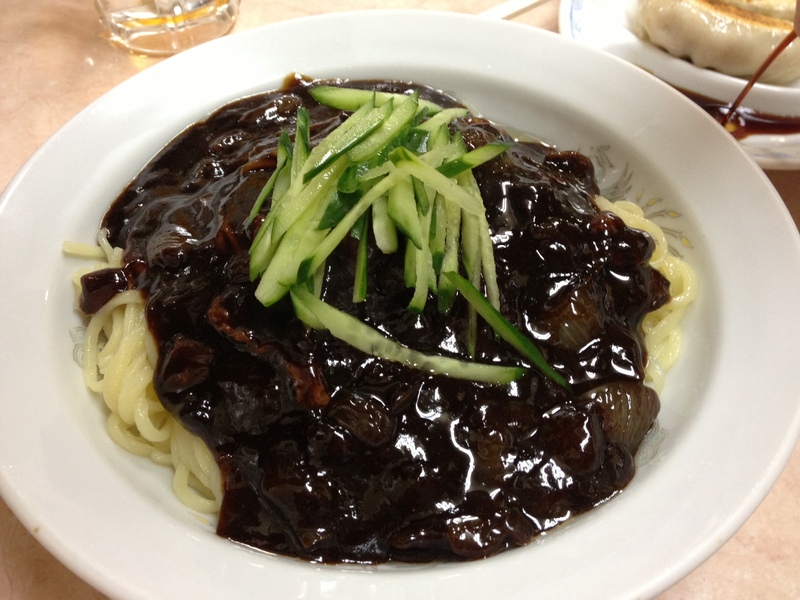 Jajangmyeon is a popular dish and is the Korean version of the Chinese zhajiang mien. Indian - Chinese: also features spicier dishes and stir-fried dishes with a number of sauces. Manchurian Chicken is a popular dish that combines chicken and veggies in a spicy sauce. 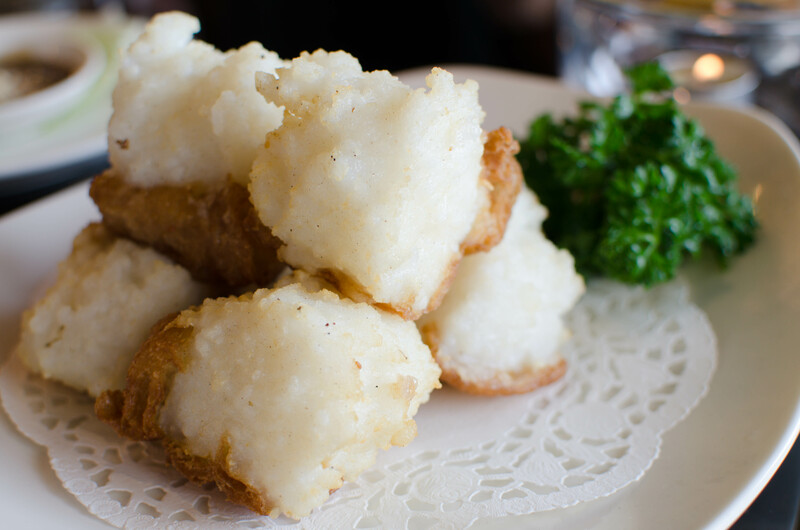 American - Chinese: features many stir-fried dishes, which can contain battered meat coated in a number of different sauces. 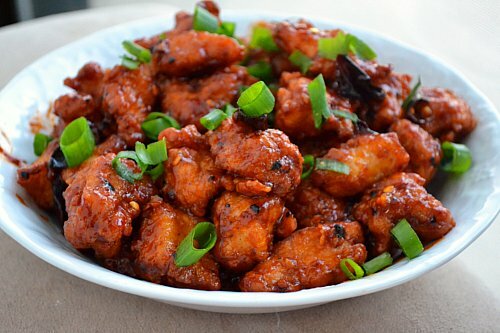 General Tso’s Chicken is a popular dish that is widely popular in both fast food and full-service restaurants. However, history shows that General Tso, who lived in the Hunan province in China, could never have eaten this dish as it is today, and the dish is found neither in Changsha, the capital of Hunan, nor in Xiangyin, the home of General Tso. Nanyang-style Chinese, which is found primarily in Singapore, is a completely separate beast altogether. With influences from Malaysia, India, Indonesia, and the Teochew Chinese, it’s a melding of flavours that is continually being innovated on to cater to an evolving multi-cultural population. For that reason, Nanyang-style Chinese cuisine has a wide assortment of ingredients at its disposal, including sambal chilli sauce, preserved vegetables, shrimp paste, coconut milk, and countless others. 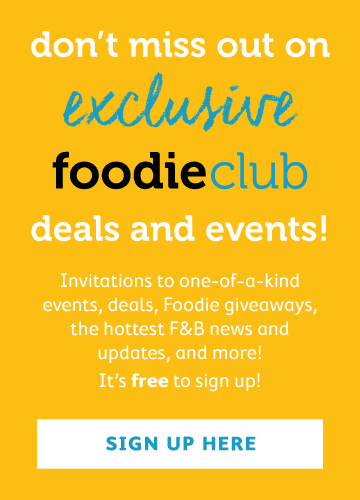 Singapore-based Paradise Group launched Paradise Dynasty in Hong Kong in May 2014 (which features those delicious XLBs), and in mid-November, opened Paradise Inn, which highlights their Singaporean Chinese cooking prowess. Located in Olympian City 2 Mall, Paradise Inn is a large 4,150 square feet, it seats 166, and has 3 semi-private dining areas. Modern furniture with blue accents throughout the space provides a calming, peaceful feeling. 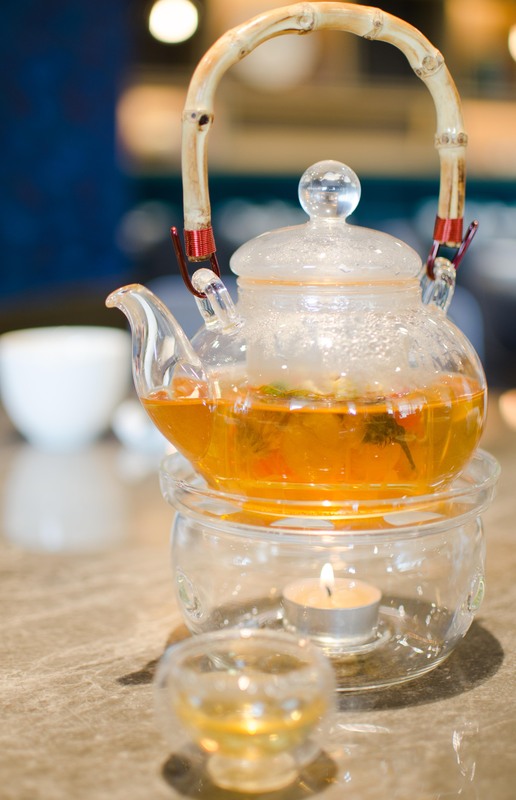 One of the features of Paradise Inn is their choice of four different floral hot teas ($26). Served in an individual pot with cute crystal tea cups, each blend offers a number of health benefits, including immune system, digestive system, and even skin benefits. 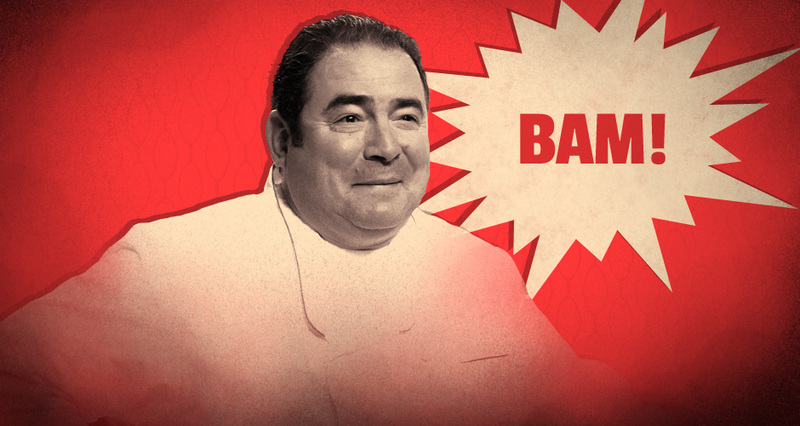 It’s no secret that the Chinese cook and eat all parts of the animal. 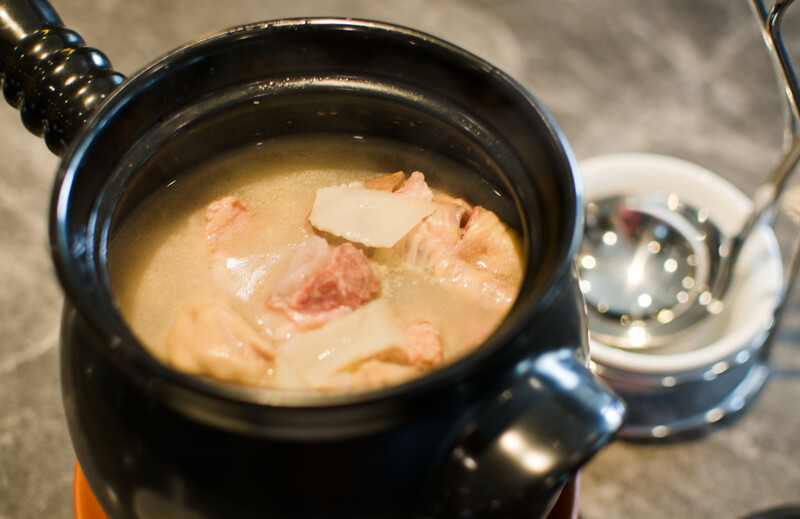 The Pig Stomach with Tian Ma and Chinese Herbs Soup ($138) was a peppery, creamy broth that was boiled for four hours. If you like Chinese soups, you’ll enjoy this one as we did. If you’re a bit squeamish about organs, it still might be worth a try. The Crispy Dough Fritters with Seafood Paste ($72) showed great promise. A big chunk of cuttlefish paste attached to a Chinese doughnut? The doughnut component turned out to be a bit soft and oily, and was a bit of a letdown. The shrimp-paste heavy rojak sauce was a nice condiment here and provided a good contrast in flavours. Perhaps though, there’s still a bit of tweaking needed. The Stewed Pork Belly with Lotus Bun ($18 / piece) had all the components of all things delicious, and it was. Use your hands for this one, but beware as the sandwich can fall apart on you. We finished our meal with the Hot Plate Tofu with Preserved “Cai Xin” and Minced Pork ($84 / $126 / $168). Served on a sizzling plate, this dish screamed, “comfort food” and paired deliciously with a bowl of white rice. 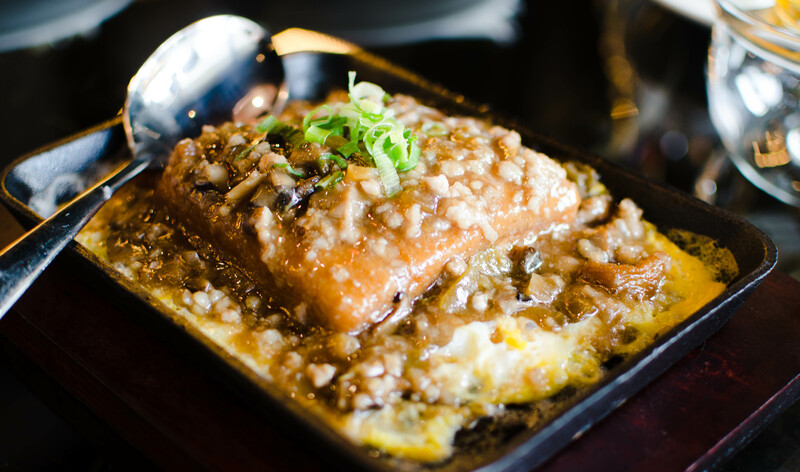 Their tofu is made in-house with egg whites and soymilk, which gave a silky smooth texture, and melted in your mouth. 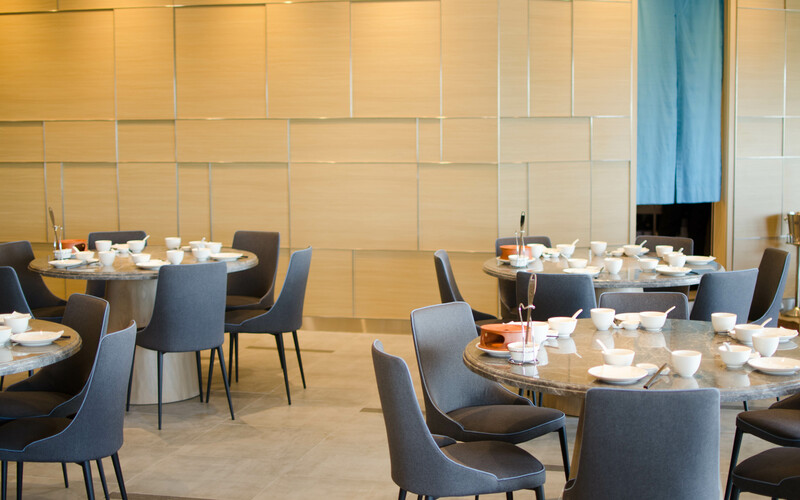 We know that getting out to Olympic might seem like a ways to go, but if you're looking to expand your palettes to get to know a new regionality of Chinese cuisine, this is worth a visit. Because the management team is Singaporean and are committed to upholding the flavours found in their home country, we believe that this offers the diners here in Hong Kong a little something different from the norm.